It's a simple equation for a good time! Welcome to nomikai - social food and drinkery. Our social food blends unique ingredients on specialty dough, fusing exotic flavors with familiar presentations. Whether you call it pizza or flatbread, the result is a combination of similarly casual and highly addictive eats. If you're curious about new options or just want to nosh on old favorites, there will be something on the list for you. Bringing the fun quotient to a new level, nomikai is a full bar- what we like to call a drinkery - offering premium Japanese sake, craft spirits, beer and wine. We're making the middle of the week a little more exciting with Whiskey Wednesdays. 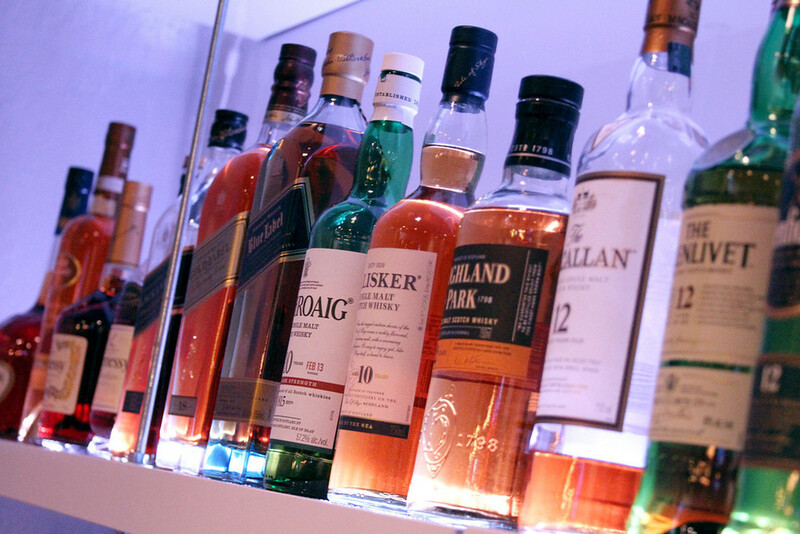 Enjoy special discounted prices on select whiskeys! Punch bowls - the hit of any party - perfect for a crowd! 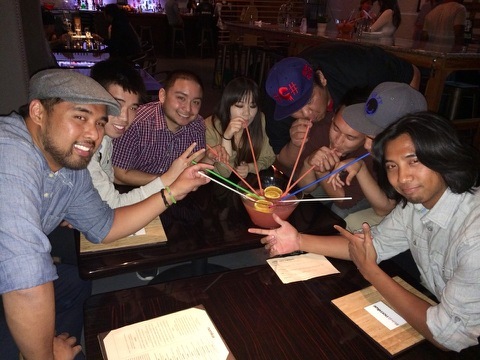 Special Punchbowls available on Thursdays only! Joto Daiginjo "72 Golden Clocks"
Come on down and enjoy special discount prices on select whiskeys! There are plenty of great reasons to join the nomikai EClub! You'll be the first to hear about the latest events and specials and receive a Free Birthday surprise! It's easy! Sign up below and receive a complimentary appetizer! We will never sell your information or spam you. That's just not cool. You can unsubscribe at any time. Looking to work at a cool fun place? Cool, because we're looking for cool fun people to join our team. Drop us a note at nomikaisj@gmail.com or fill in the form below and let us know why you shine!